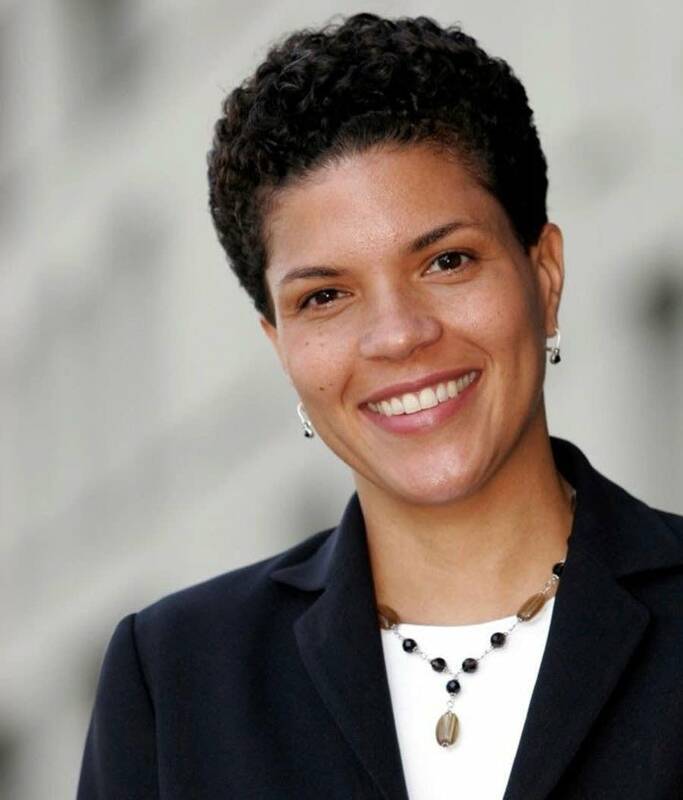 Michelle Alexander: Civil rights lawyer. Kirwan Institute for the Study of Race and Ethnicity and Moritz College of Law at The Ohio State University. Former director of the Racial Justice Project for the ACLU of Northern California. Civil rights attorney Michelle Alexander, speaking at the University of St. Thomas April 10, 2013 about her book "The New Jim Crow: Mass Incarceration in the Age of Colorblindness." She says the imprisonment of poor and minority people is creating a new caste system in America and is turning back the clock on racial progress.